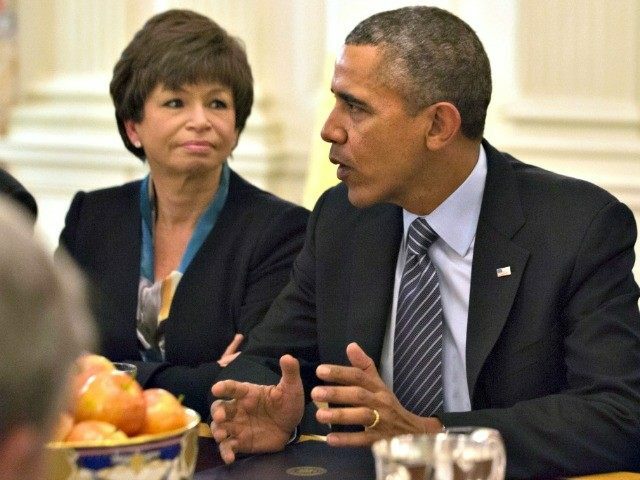 The Muslim Brotherhood Comes to the White House | What Did You Say? Posted by Jordan Schachtel7 Feb 2015Washington, D.C.
Azeez’s bio also reveals him as a founding member the Council on American Islamic Relations (CAIR) Dallas/Fort Worth Chapter. CAIR has also allegedly funneled money to Palestinian terror groups and was also started by members of the Muslim Brotherhood. In October, 2014, Azeez signed a letter endorsing Sharia Islamic governance. Under the Sharia, non-Muslims are treated as second-class citizens. The Sharia also endorses the hudud punishments in the Koran and Hadiths, which state that apostasy from Islam is punishable by death. Hoda Elshishtawy of the Muslim Public Affairs Council (MPAC) was also in attendance at the Muslim leaders’ meeting with President Obama. 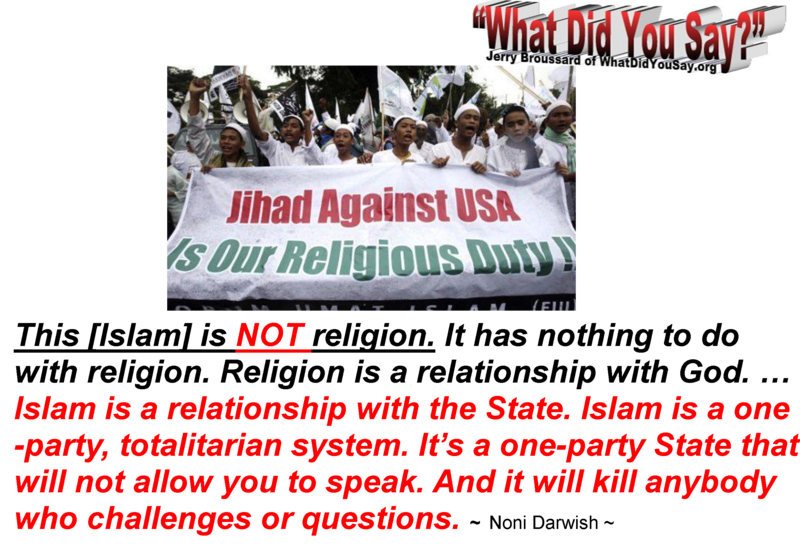 MPAC, just like CAIR and ISNA, was founded by members of the Muslim Brotherhood. The group has written and often endorsed a paper rejecting the United States’s designation of Hezbollah and Hamas as terrorist organizations, and has insisted that the Jewish state of Israel be added as a state sponsor of terrorism. The group’s former president, Salam al-Marayati, has publicly encouraged officials to look at Israel as a suspect in the 9/11/01 attacks. Reblogged this on The Washington Sentry.